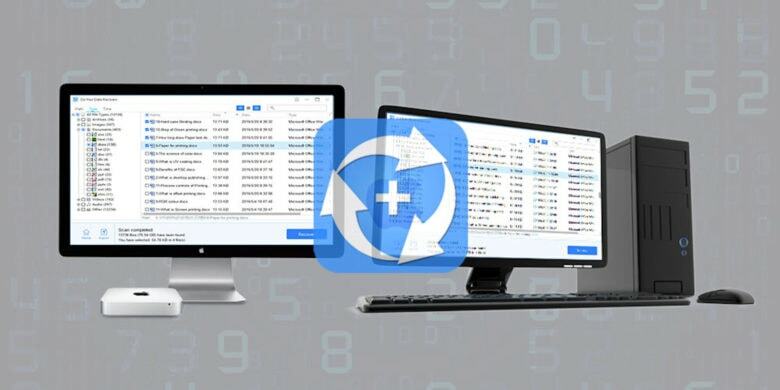 Recover precious files from your MacBook with Do Your Data. There are few feelings worse than that moment you realize a vital file is gone. Whether your hard drive crashed, a virus struck or you just made a terrible mistake, the surge of panic and disgust that washes over you in that horrible flash of realization is the worst. Since that pit-of-your-stomach moment can happen even to the most careful of users, protection is essential. One solution is Do Your Data Recovery. And a lifetime professional subscription plan is available now for just $19, a 72 percent savings off the regular price. Once you’ve got Do Your Data installed, even a newbie can resurrect lost, deleted or inaccessible data on a Mac. Just scan your hard drive and the app turns up any recent data eliminated or corrupted by virus infections, power failures, hard drive errors or other potentially crippling disasters. Preview those files, find the ones you want and, even if you accidentally popped it into the trash and emptied it, Do Your Data will bring it back from the grave. Do Your Data’s powers also extend beyond your computer. You can plug in a USB drive, a memory or SD card, or an external hard drive and still salvage data thought gone forever. Available in Mac or PC versions, this Cult of Mac Deals offer saves you $50 off the retail price for a limited time.